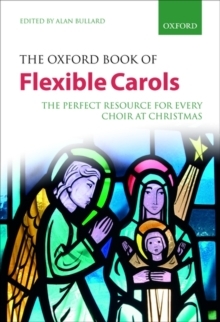 The Oxford Book of Flexible Carols is the perfect resource for choirs of all types and sizes. 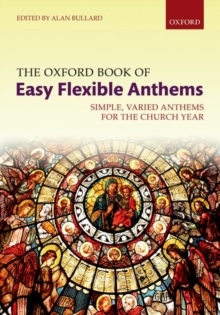 Each piece is presented with flexible scoring options, clearly explained throughout, enabling performance by various combinations of singers. 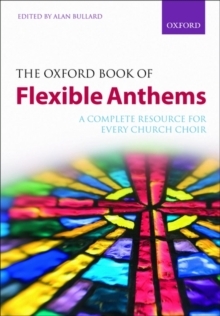 With carols for Advent, Christmas, New Year, and Epiphany, and a fabulous range of accessible, quality material, this is a must-have collection for all choirs at Christmas.